Within a few days from now, in the month of June itself you will be able book your flight to the scenic Sikkim. 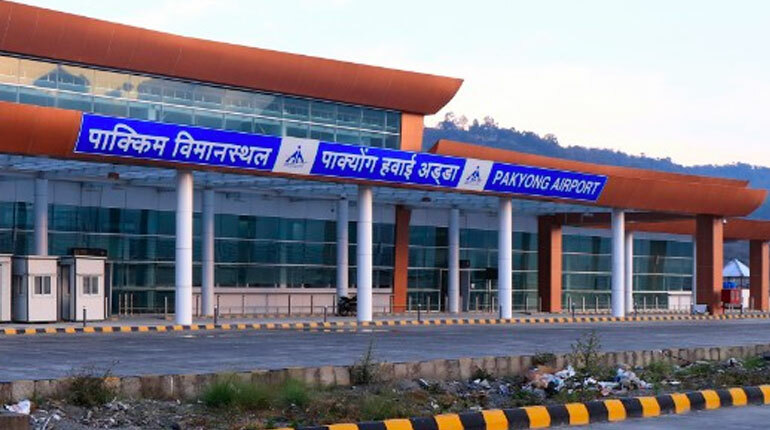 The Union Civil Aviation Minister Suresh Prabhu has declared that Pakyong Airport, about 30 km away from the state capital Gangtok, had received all the necessary papers which were needed to start a commercial operation. The first flight will be of SpiceJet airways. It has been given permission to operate its flights to Pakyong airport from the Kolkata airport. The airline has already completed a test flight with a 78-seater Bombardier Dash 8-Q400, landing successfully at the runway. The airstrip of the airport is located at 4,500 ft above sea level in a difficult terrain. The airport at Pakyong in Sikkim will be tagged as the 100th airport when it opens doors to its passengers. 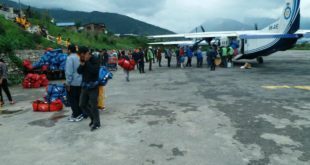 Till now, Sikkim was the only state in the country without a functional airport. 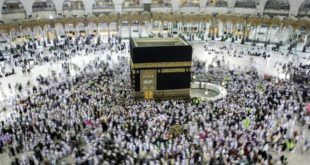 Now, the connectivity is likely to improve tourism as well as economic growth. Travellers usually go to Bagdogra airport in West Bengal to reach via road to Gangtok after alighting here. It is a four and a half-hour zig-zag journey. The project was approved by the Cabinet Committee on Economic Affairs in October 2008. The Punj Lloyd Group was awarded the Rs.2,640 million contract to construct a runway, taxiway, apron drainage system, and electrical work for the airport in January 2009. The stone laying ceremony for the airport was done by the then Civil Aviation Minister, Praful Patel of UPA, in February 2009. The project was scheduled to be completed by the year 2012. Protests by local residents as well as landowners hampered the work. They were demanding their rehabilitation and compensation on enhanced rates. It resulted in the suspension of work in and around the beginning of January 2014. Ultimately, the AAI held discussions with the agitating villagers and offered part compensation. The work was allowed to resume in October 2014. However, in January next year, the work again came to a break once again as villagers took to protests. Landslides upslope of the airport too caused a further delay in the construction process. Ecological slope-stabilization techniques, of the international standard, are being used to remedy this. The airport has been built at an estimated cost of 605 crores featuring a 5,577 ft × 98 ft runway and a 116 m 381 ft long taxiway connecting it to an apron measuring 1348 ft × 249 ft which can keep two ATR 72 aircraft in its hanger at a time. One more good news is that Sikkim is about to lift restriction on foreign tourists visiting the sensitive border area which will help attract more number of tourists in the state.